By donating to our organization, you are joining the mission to make a positive difference in the lives of people affected by aging or disabilities. 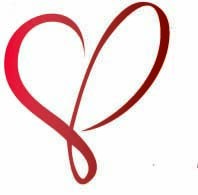 Every day our staff, board and family caregivers work tirelessly to support those that need help, be it our clients, family caregivers or communities. Your donations make it possible to make a positive compassionate difference in the lives of people challenged by aging or disabilities. To donate online, select a donation type below. 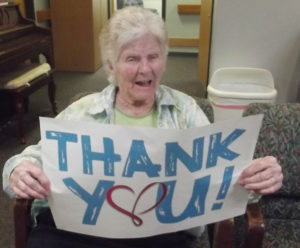 Your one-time donation will ensure St. John’s will be able to continue to serve people challenged with aging issues. Click on the button below to make your donation. 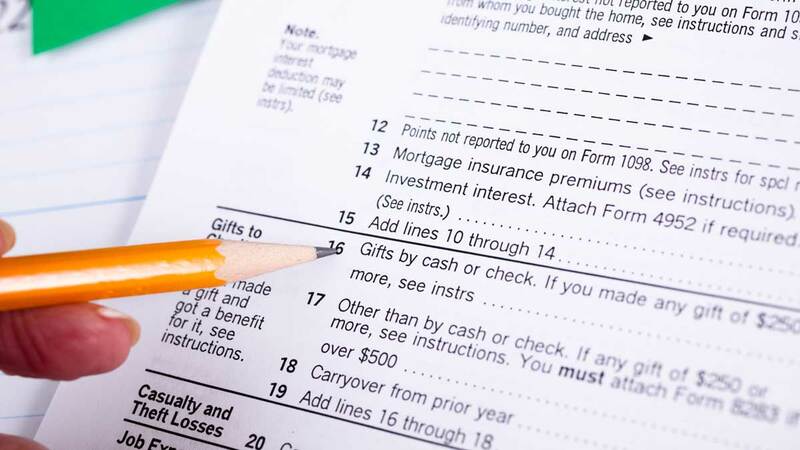 A GIFT WITH MANY RETURNS – Click here to read more about Qualified Charitable Distributions. for your generosity and support. I’m choosing to support St. John’s each month because of the phenomenal difference the Adult Day Center made for me and my mother. The daily care made it possible for me to go to work! And Mom benefited greatly from the activities, interaction with others, parties, and exercises. Sometimes on the drive home, we had conversations which were much more lucid than usual. Need more information? Call 618-344-5008 during regular business hours 8:30 a.m. to 5:00 p.m, Monday through Friday. Or you can send an e-mail to the Financial Secretary finance@stjohnscc.org. By clicking the button above, you can set your desired charity on smile.amazon.com to be St. John’s Community Care. 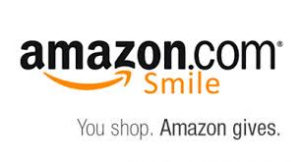 This means every time you make a purchase on smile.amazon.com, a portion of your purchase goes straight to us!